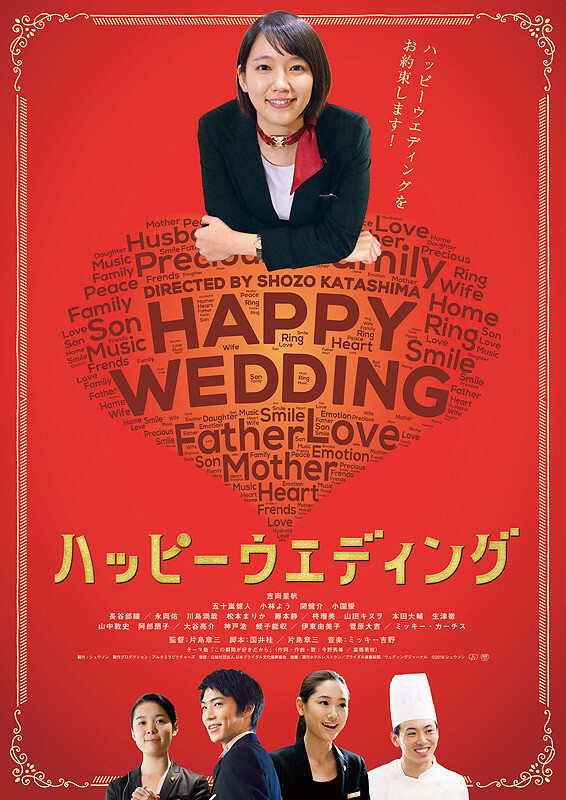 Aiko Aikawa (Riho Yoshioka) is a rookie wedding planner. She loves her job, but she sometimes makes mistakes and causes trouble. One day, a woman brings her problem to the company where Aiko Aikawa works. The woman states that “my daughter is engaged, but she does not want to have a wedding." Aiko Aikawa promises that her daughter will have a wedding.